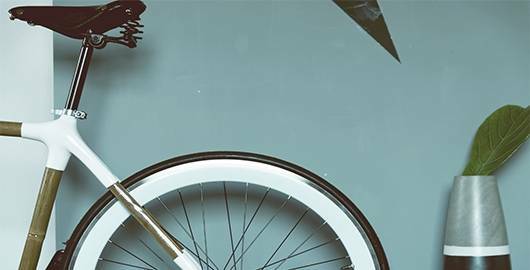 Come visit us in Andorra and find everything you need. 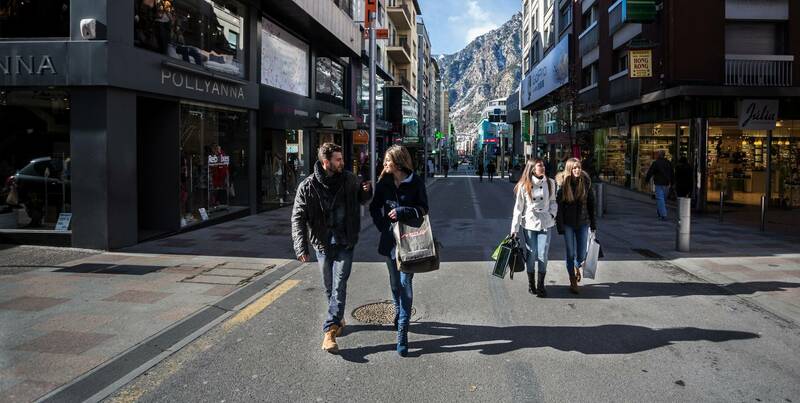 The Principality of Andorra is the place to shop! This shop is in Santa Coloma and specialises in paintings. The Veronica Bosa Beauty Centre is in Andorra la Vella. 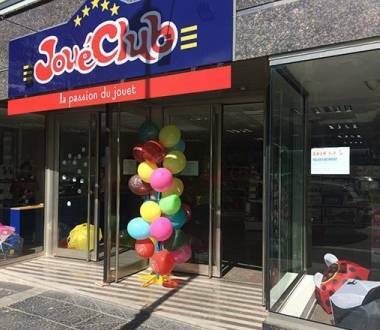 Joué Club is a toy shop in the parish of Escaldes- Engordany. 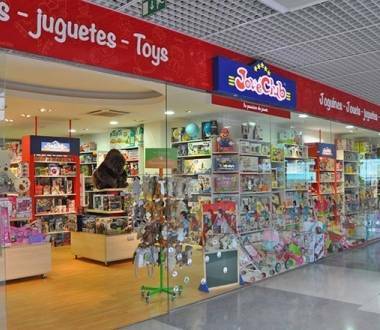 Joué Club is a toy shop in the Illa Carlemany shopping centre in the parish of Escaldes- Engordany. Auto Sistema is in Escaldes-Engordany.